My varied health history is the primary reason I publish this blog. Growing up I believed I was a staple of health: thin, active, participated in sports, and ate normal American food that was cooked from scratch. That’s a healthy life, right? The first blow to my health-ego was the discovery of a mass of arteries and veins in my brain. It had been causing mild seizures since I was a senior in high school, and at the age of 25 it ruptured. The pressure in the brain caused a scenario very similar to 50 First Dates except the reset time was about 10 minutes. God blessed me by placing me in a town with an AVM specialist in it. The AVM was removed in a two step, two day surgery, and after a few months of rehab, I made a full recovery and returned to a normal life. Click the photo below to read the whole story. With the AVM ordeal behind me, I entered my first pregnancy again believing I was the staple of health. I ran a couple 10k’s a year, worked-out regularly, and ate what I thought was a healthy diet. Imagine my surprise when I was diagnosed with gestational diabetes at week 28 of my pregnancy. What?! How could that be? I fit zero, none!, of the criteria! Thankfully, I was able to manage my blood sugar through diet and exercise the rest of the pregnancy. Fast forward to my second pregnancy, and I could feel the diabetes hit. I know the exact weekend my pancreas could no longer keep up. Defeated, I tried to manage my blood sugar through diet and exercise, but my body did not respond the same. I ended up on insulin for the remainder of the pregnancy. As a 33 year old, I started to experience symptoms of diabetes: extreme thirst, frequent urination, and blurred vision. Since my family has 3 Type 1 Diabetics, I had easy access to a glucose monitor to test my blood sugar. 522. Normal is 100. Yikes, I guess I’m a diabetic now. Through blood tests it was determined that I was, in fact, a Type 1 Diabetic as my levels of GAD65 were severely elevated which is the distinguishing characteristic between Type 1 and Type 2 Diabetes. What’s amazing about this health issue is I am managing my blood sugar levels without insulin. 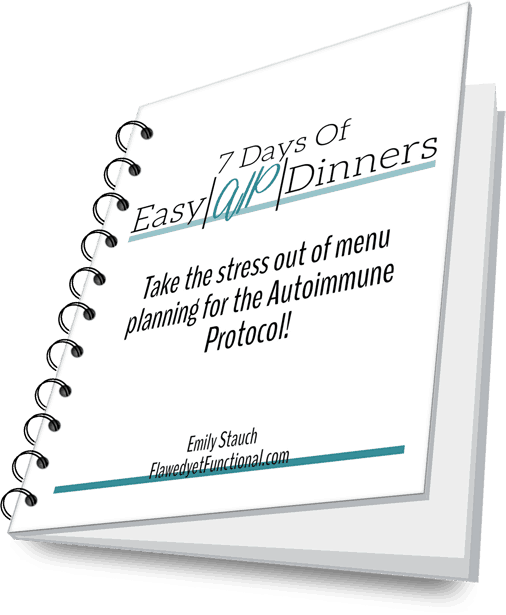 Through research and reading tons of articles, I’ve discovered the trigger to my autoimmune disease (gluten) and other food sensitivities that raise my blood sugar (dairy and eggs). Click the Insulin Free Diabetes photo to check out the research supporting how I manage diabetes, and click the Type 1 Diabetes link to follow along with my journey. Disclaimer: I am not a medical professional giving out medical advice. I am an avid reader, researcher, and believer in the body’s ability to heal when given the right food and conditions. I enjoy encouraging others to take control of their health and change their current situation.